Together with our foreign customers, we identify pollution in the ground, air and water. We develop measures with German technology and the involvement of local providers. The implementation is carried out successively. Thus, the international solution leads to a sustained improvement of the environmental situation. On June 30, Stefan Börngen, general manager of envitecpro GmbH, was awarded with the title business ambassador of Mecklenburg-Vorpommern. The assaciation of economic development M-V celebrated its 25th anniversary. Harry Glawe minister of economy, construction and tourism gave the certificate to the future business ambassador as part of the summer festival in Schwerin. 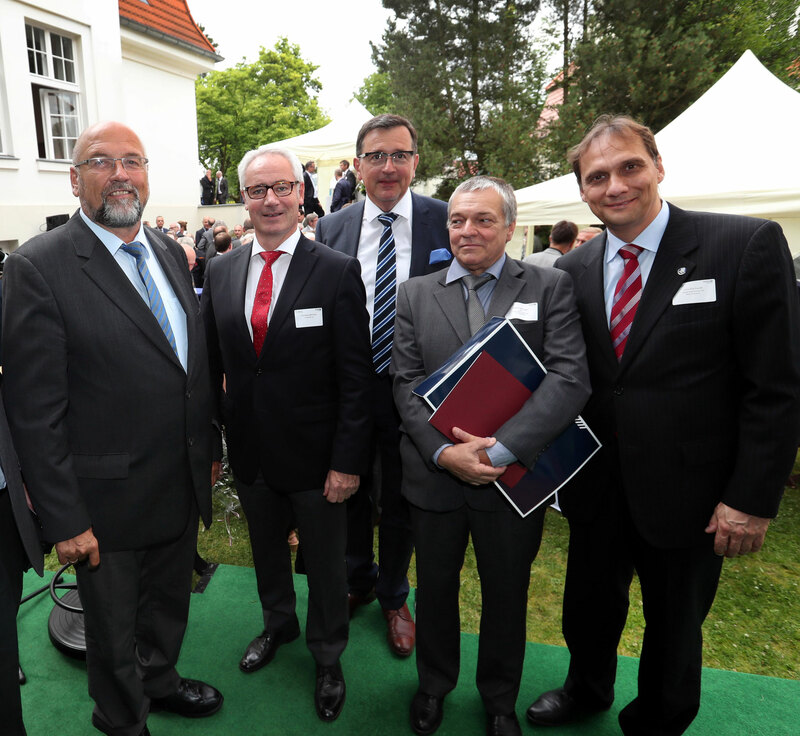 The task is to personally promote the economy of Mecklenburg-Vorpommern, especially abroad. So the trade business will improve and investors are attracted to the region. Water is essential for the development of life on earth. 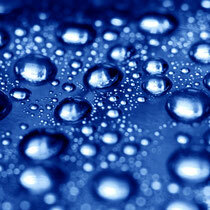 The objective of water treatment is to increase the quality of the air. These include the removal and the addition of substances. The water treatment is also used for the recovery of materials from waste water. 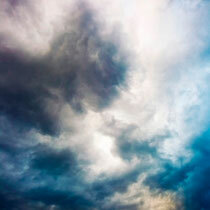 Air is essential for the development of life on earth. The objective of flue gas cleaning is to increase the quality of the air. For this, the pollutants in the flue gas are removed during the combustion process and before emitting to the atmosphere. Flue gas cleaning systems are mainly used in power plants and in the thermal utilization of waste. 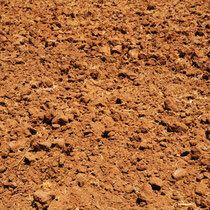 Soil is essential for the development of life on earth. The objective of soil remediation is to increase the quality of the soil. Different methods such as chemical or biological treatment allow the reduction of the pollutants in the soil.